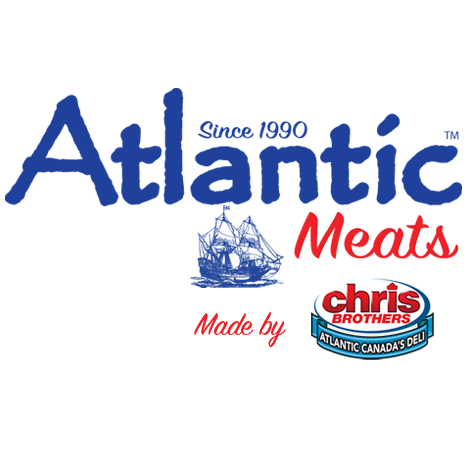 Chris Brothers partner with Atlantic Meats to deliver quality Old World meat products to Atlantic Canada. Together, the two Atlantic Canadian iconic brands continue the tradition of making cured brined meats that are made the old fashion way using tried and true recipes. Products include Pork Riblets, Corned Beef, Boneless Roasts and Pork Fat Backs. 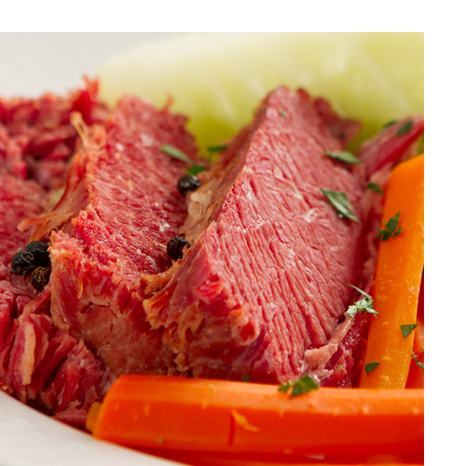 Check out our Salt Meat products!